If you have a handicap placard because you tote your disabled mother around every so often and you regularly use the placard for yourself…there's as much shame on you as the person who has no placard. There are times I say nothing when I’m listening to you. There’s a reason for that. I can’t believe anyone can be that screwed up with their thinking and still function. Want to stomp out racism? Stop trying to see things “through their eyes” and start seeking to see everyone through God’s eyes. He is no respecter of persons, having created us all equally. Opinion differences are not racism. It is not racist to not like or agree with another’s culture. Not liking someone is not racism. 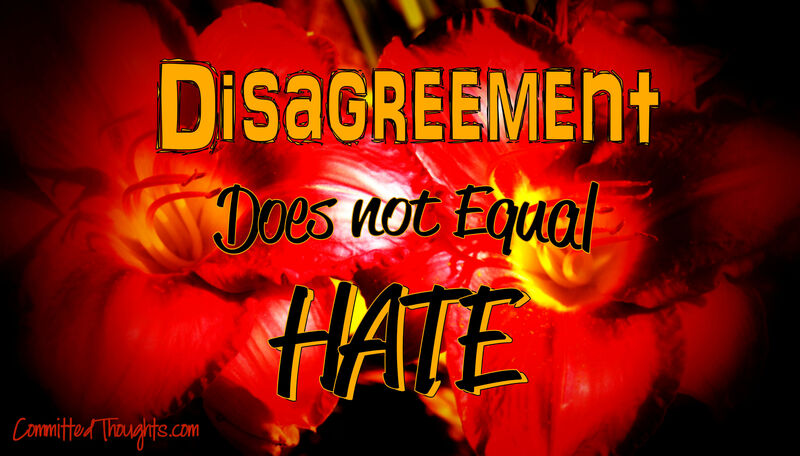 Disagreement does not equal hate. Treat everyone kindly, and how you’d like to be treated. Arguing with strangers about religion in social media, forums, chat rooms, etc. accomplishes nothing. Religion will send you to hell; relationship will save you. “Tote” is a perfectly good word. I know at least one of you paused at that word, shook your head, and continued to read, then nodded in agreement that abuse of the placard is shameful. I can’t figure out if I’m being judgmental…when I see a well-known and popular pastor of a large church doing things such as jam out to rock music, make comments on social media that really just do not define him as a minister, but rather makes him look as worldly as the internet with which he appears enamored, or posts pics of his wife and daughter wearing really short dresses…and I think maybe I don’t want to visit that church again. Do I expect too much out of a minister? Preachers ain't what they used to be...or did I just grow up and realize we are all human? Some people who call themselves a Christian get very prideful when defending their actions (I am not talking about the preacher). Often, these people twist what the Bible says to make it fit what they’re doing; more often, they lack solid teaching and are largely ignorant of what the truth is. If you are insulted/offended by what I said, you are insulted by the truth, not my words. Truth makes you mad when it hits you where you live. Chanticleera and Gabriel Anton like this. I've never been so insalted in all my life, Margaret! lol I think I even insulted myself. Wait...I didn't mention gluttony yet, so I'm okay.